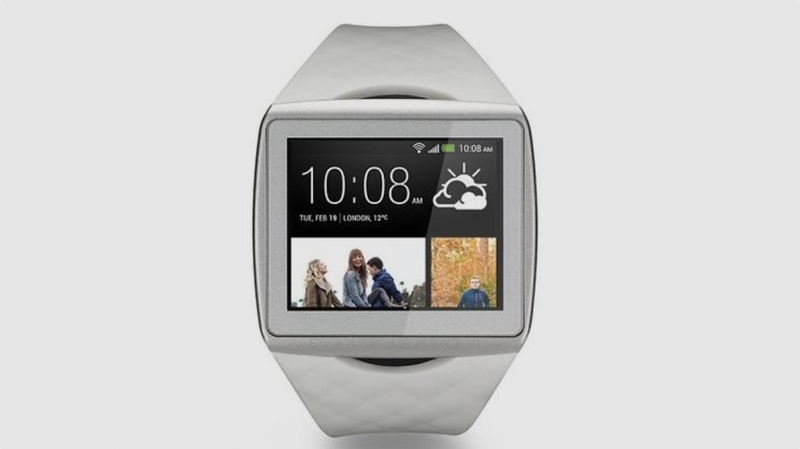 HTC is to demo a wearable device in January, at the Consumer Electronics Show in Las Vegas. According to a report by VentureBeat the device, which is not a smartwatch as had been purported by the rumour mill, will go on sale in the first quarter of 2015. Back in October, following months of speculation as to whether it would actually enter the wearable tech market, HTC Americas head Jason Mackenzie told Re/Code that it was holding back with regards to wearables until it got things right. The HTC boss confirmed that the company had planned a launch event for 8 October for its wearable device, before the decision was taken to push it into next year. The latest report states that the device will be "very different from anything currently on the market" and the "HTC will work closely with other companies who have already done significant work in developing apps for activities such as fitness". No names were named but the usual suspects of RunKeeper and Misfit are likely - the latter's CEO told Wareable earlier this year that he had plans for his company's tech to be in "half a dozen smartwatches by the end of the year". We'll be watching this one closely. We fully expected a smartwatch from HTC, to take on the likes of the Samsung Gear S and the LG G Watch R, but this new report seems to suggest the HTC wearable may be more in line with the likes of the Garmin Vivosmart or the Microsoft Band - a fitness band device with smart notifications.